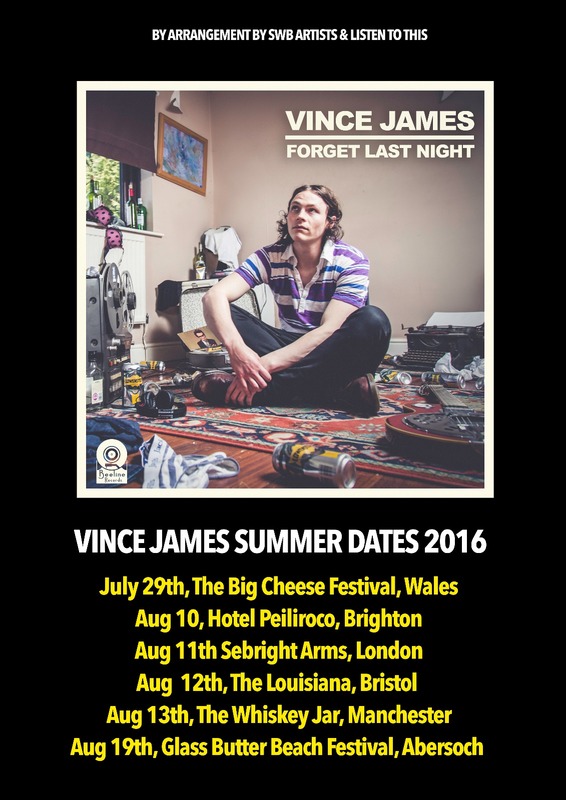 Today sees VINCE JAMES travel to Brighton for the second leg of his summer tour at the Hotel Pelliroco. The band are on stage from 10 pm. If you can’t be there then take a listen at the band’s YouTube here. 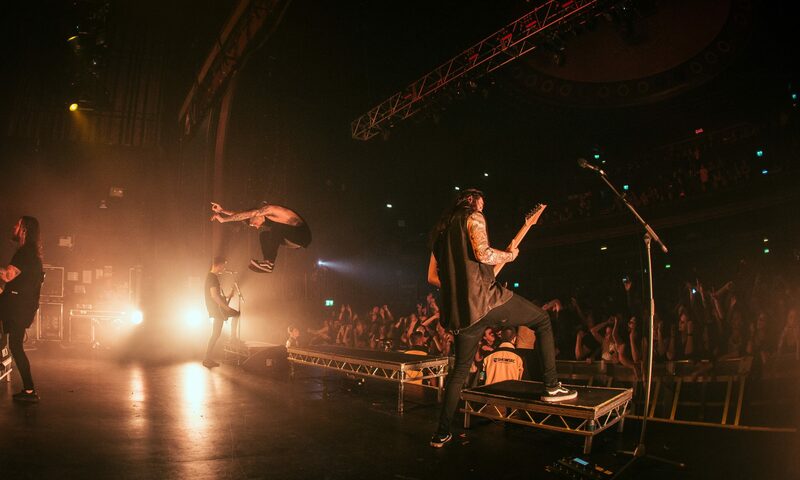 The tour continues with dates in London on August 11 at the Sebright Arms, in Bristol on August 12 at The Louisiana, in Manchester on August 13 at The Whiskey Jar and in Abersoch on August 19 at the Glass Butter Beach Festival.